Bring a picnic, your blankets, kids, grandparents, friends and come and listen to a variety of jazz styles…6 live acts interspersed with the Groove 107.7FM tunes you know and love. We'll be broadcasting the bands too if the technology holds together so make sure you tune in via FM or stream if you really can't make it. The Deanne Krieg Trio are current students of the NZ School of Music. Having jammed together since 2010, their first public début saw them winning second place in the 2011 Ken Avery Jazz competition. All members play in current Wellington bands such as “The Dreamers” and “Bradford Shelves”. Seismic Swing is: Tim Booth on keys, Pat Stewart on bass and Simon Jones on guitar and vocals. They’ll be bringing the swing to the picnic with tunes from Duke and the American Songbook. 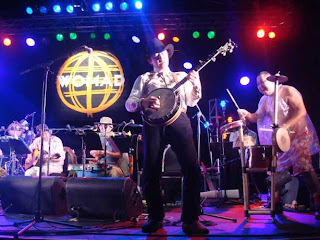 Back at the Newtown Festival for the fourth year, the Klezmer Rebs will share their own version of klezmer music, world/folk music born out of the Yiddish/Jewish culture of eastern Europe. Note: The Weather is looking great for tomorrow with a forecast high of 20 degrees and fine. If somehow it is wet, the picnic will happen on Sunday (the 11th of March). 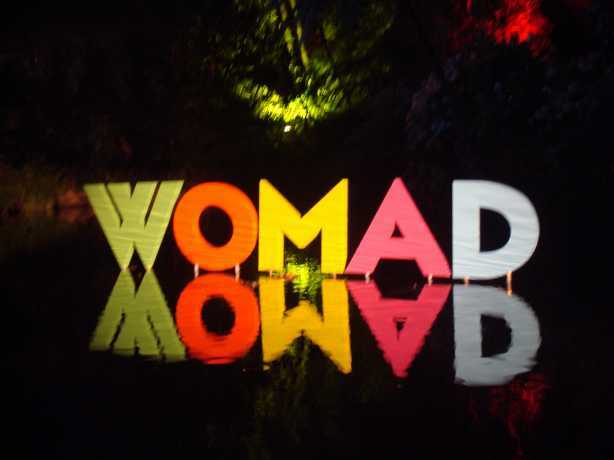 This week, it's a WOMAD Special. We have an exclusive interview with guitarist and songwriter and earthquake survivor Paul Ubana Jones. 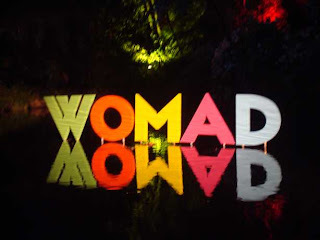 After what seems like an age Paul is finally at WOMAD this year 16 -18 March at New Plymouth. Also appearing is Harrison from Grounation, another great band coming to WOMAD this year. Plus plenty of music from bands cong to the event. The festival that tops them all is here! The 2012 Newtown Festival is running now until the 20th of March and it’s your chance to experience the diversity and richness that is uniquely Newtown. 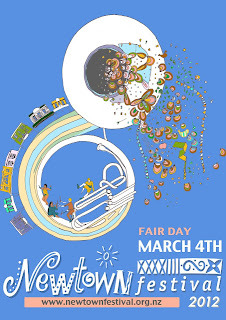 This Sunday the 4th sees Wellingtons biggest annual street party, the famous Newtown Street Fair with 11 performance stages including a buskers pitch, DJ and community stages, over 350 stalls, children’s rides and street performers to entertain 60 000 people! 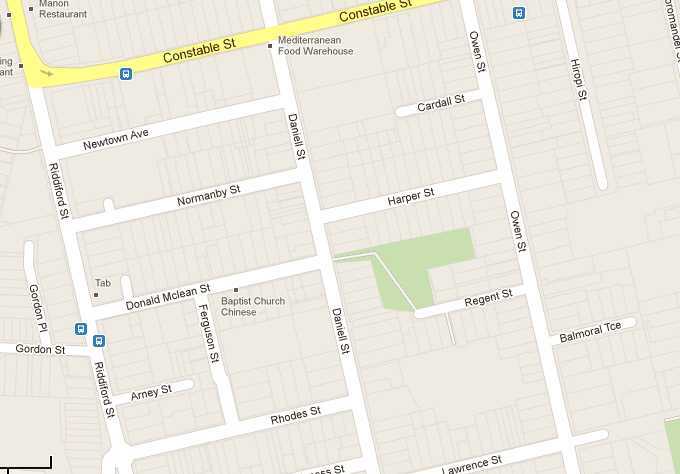 Bigger than ever with a new layout covering 9 streets, it’s the Newtown Street Fair, this Sunday. We'll be down in the stylish Green St precinct playing and broadcasting a mix of our 4000 hand selected tunes to perfectly set the Cafe style mood in the street. Come up and say Hi, make a request, maybe say a word on-air or even win a CD or ticket to WOMAD! The following week it’s the Carrara park jazz picnic featuring live jazz all day on Saturday the 10th. Mark your calendar now! Groove will be down at both events broadcasting and playing tunes. For details, event map, street closures and the massive band line up, click here <http://www.newtownfestival.org.nz/> .